. We are so honored to announce that our very talented interior designer luchetti_krelle won the international category at the 2018 IDEA awards! . There are currently two outlets in Australia located in Sydney and Melbourne. The two restaurant spaces are always very busy and vibrant. 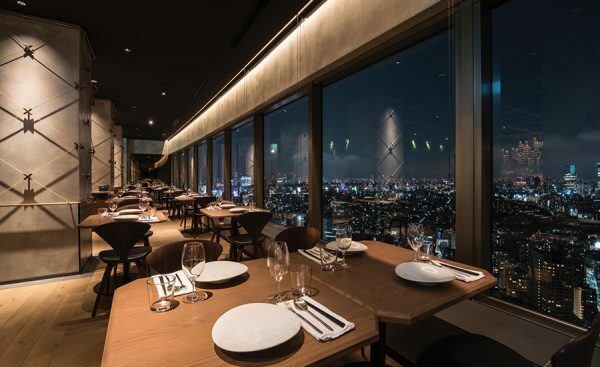 Longrain Tokyo will seat over 160 guests in a large dining space reminiscent of the themed spaces found in its sister restaurants in Australia. “Longrain” first opened in Sydney in 1999. The food concept is to create the perfect harmony between four essential elements: Hot, Sour, Salty and Sweet. Colourful and aromatic dishes served in a sharing style and modern interior make Longrain a popular dining destination.